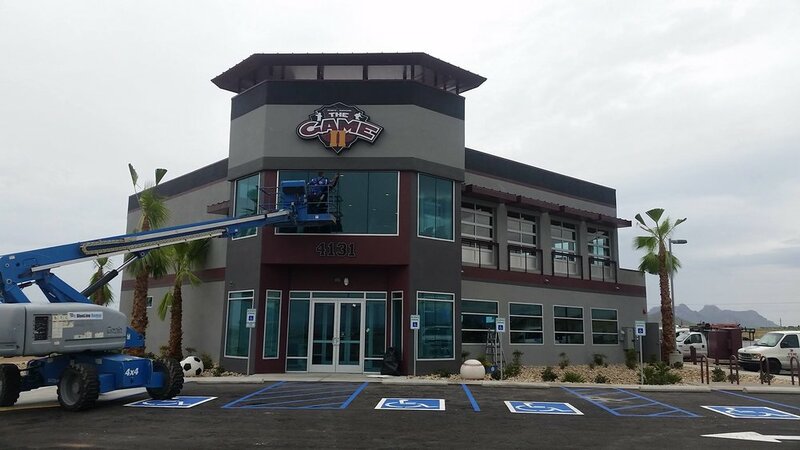 Commercial window washing is important if you want your business to make a professional first impression with your customers. 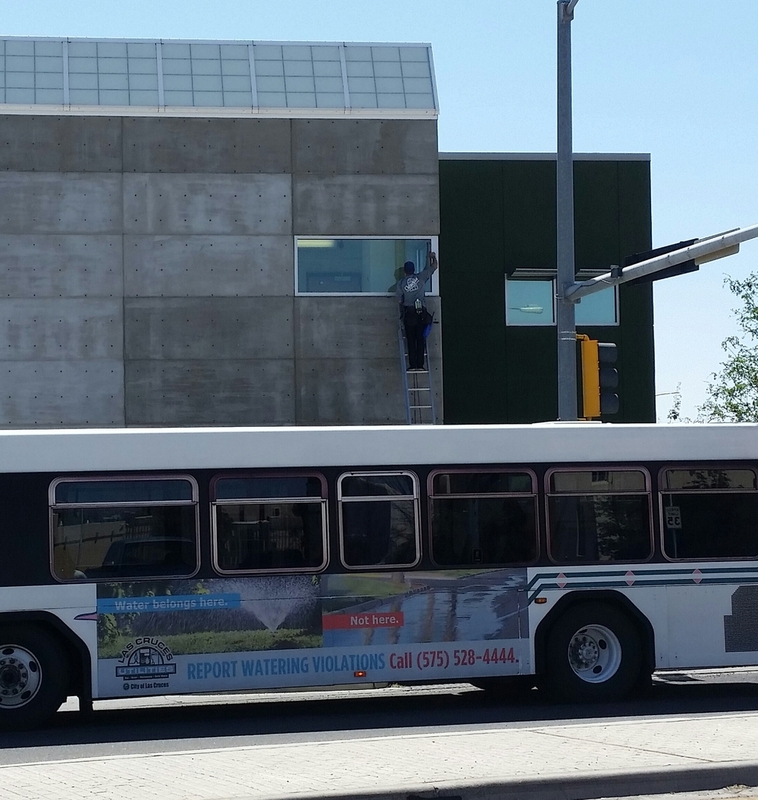 Some commercial buildings are also very large and no doubt professionally trained window washers are needed to get the job done. 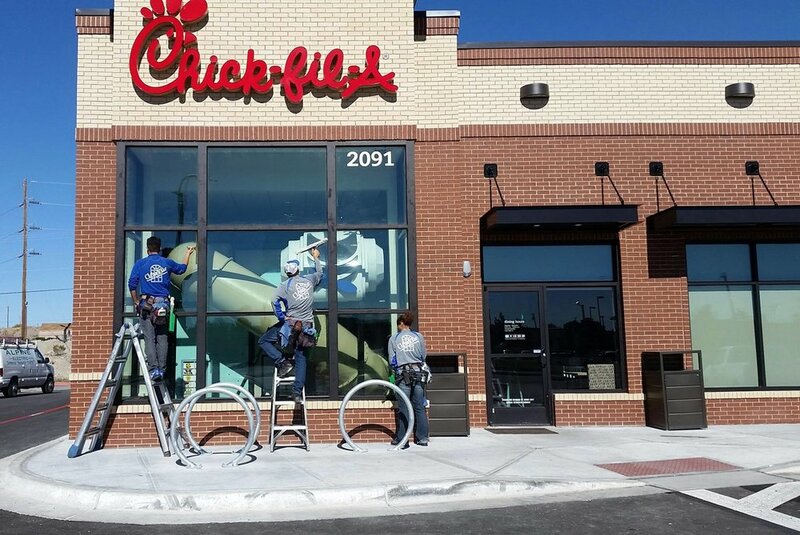 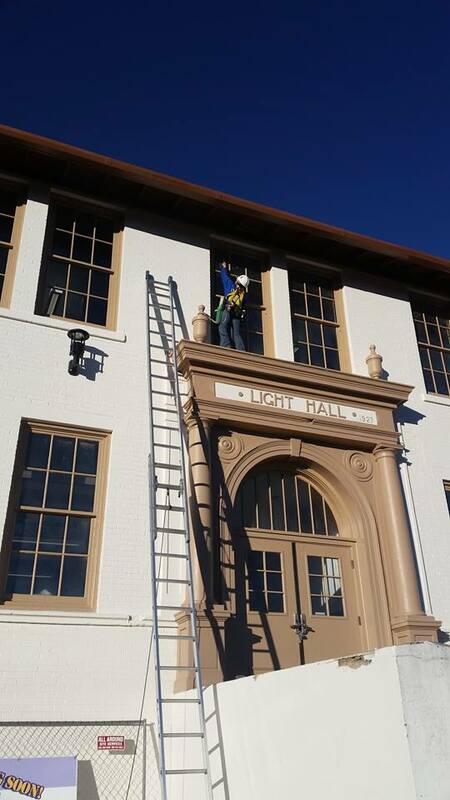 ClearVue’s professionally trained window washers are trained in safety procedures and are also trained in using the proper equipment and techniques to get the job done right and safely. 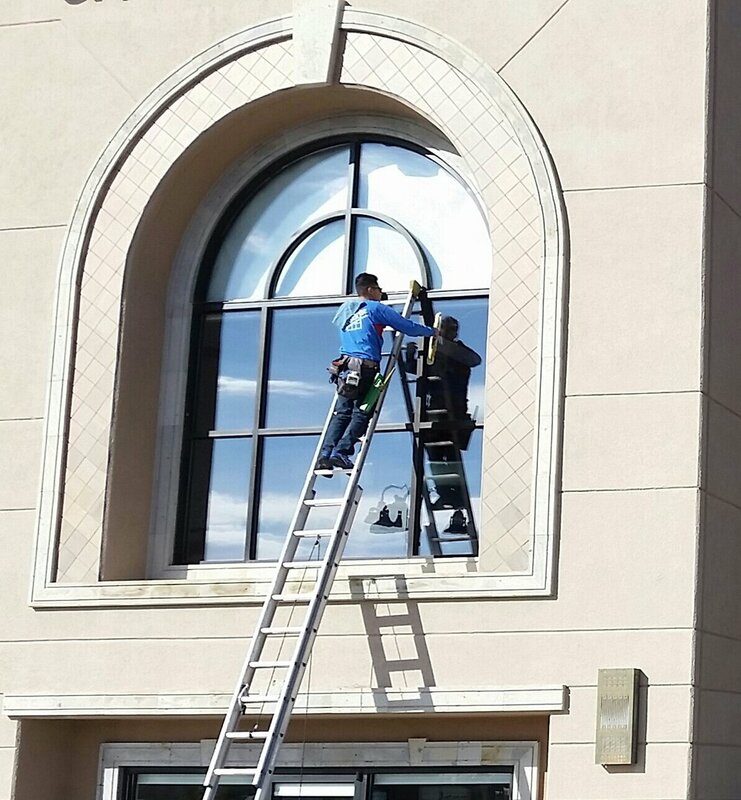 ClearVue Professional Window Washing has cleaned some of the largest building’s windows and also some of the smaller storefronts and restaurants in Las Cruces and the surrounding areas. 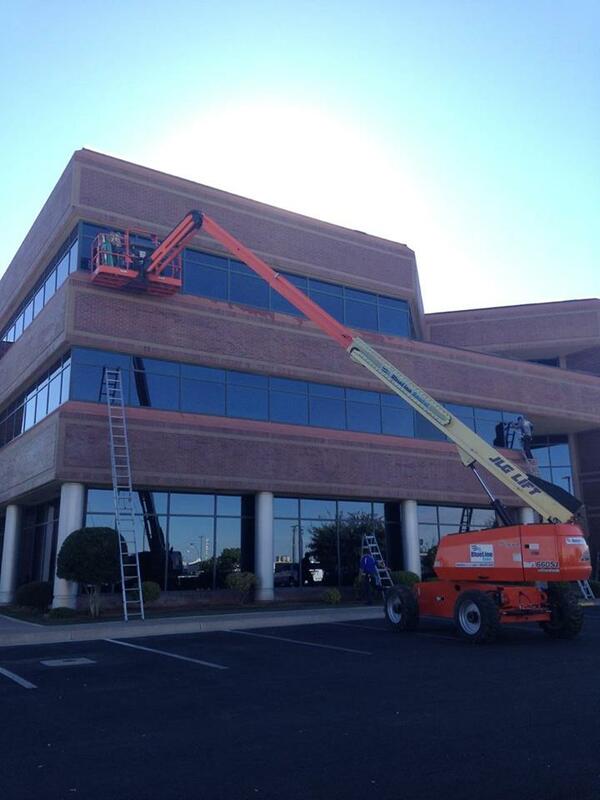 No job is too small or too large for ClearVue Professional Window Cleaning. 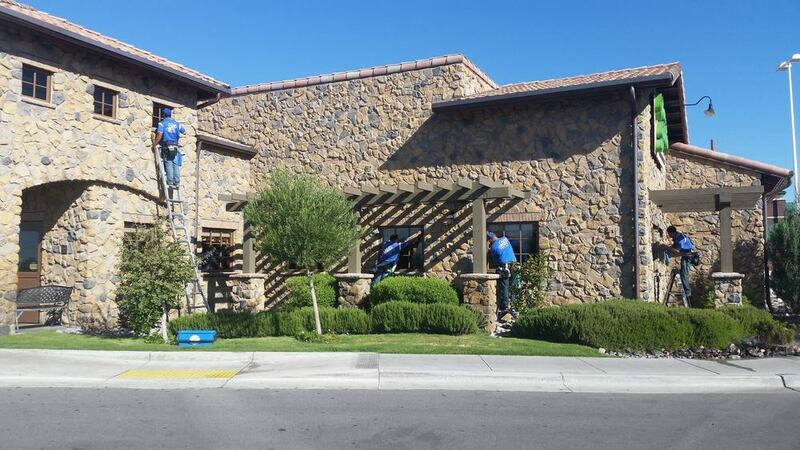 ClearVue Professional Window cleaning uses nothing but professional grade window washing products to get the job done properly. 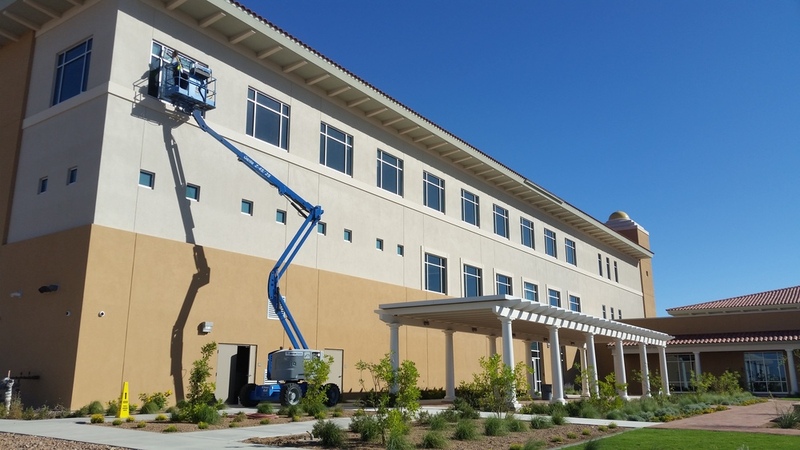 ClearVue also has certified trained window cleaning techs that includes safety training to operate man lifts and OSHA approved certifications when a certain kind of lift is required. 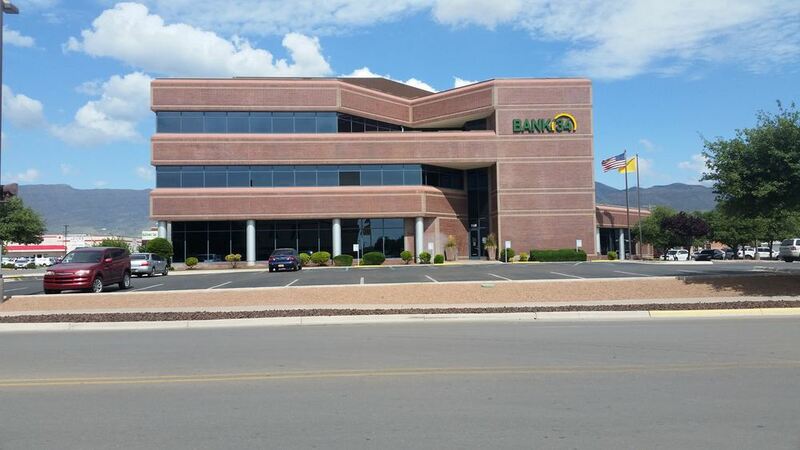 These techs attended real training sessions and not a one hour internet video training session. 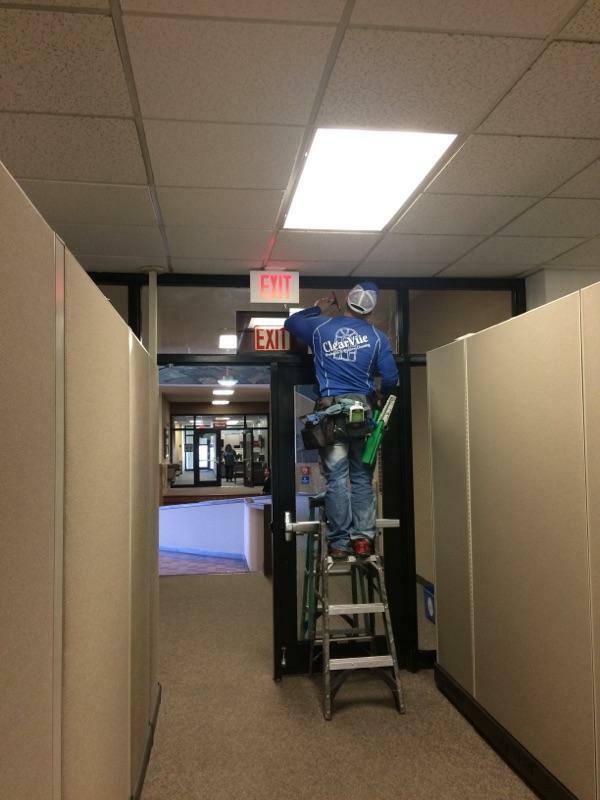 We minimize the risk of an untrained operator damaging a building or property by using highly trained skilled individuals when using machine man lifts when they are necessary to do a multi-story building. 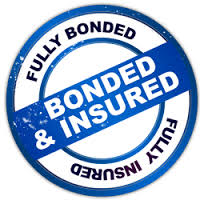 We can provide any business upon their request a copy of their certificate of insurance and bonding so there is no doubt about liability issues. 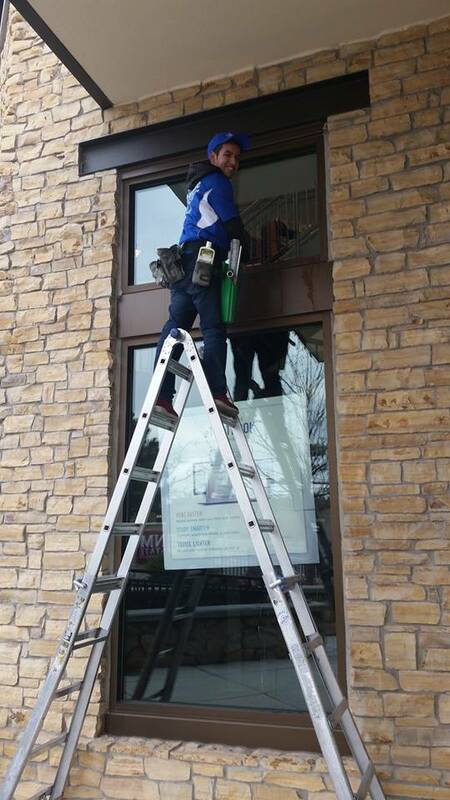 Whether it be a multi-story building or a small store front or shopping center or restaurant let ClearVue Professional Window Cleaning get the job done right for you!